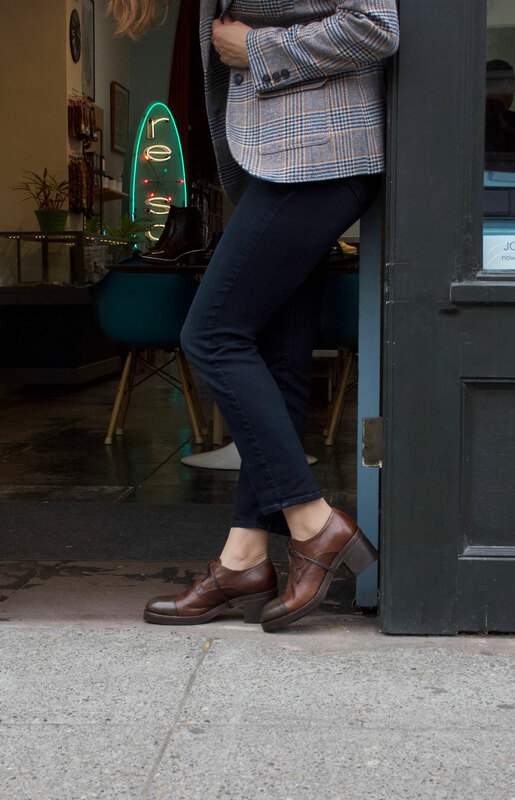 The Virgo is a smart take on the classic side-zip boot. With zips on both sides, this boot will be every man’s best friend. 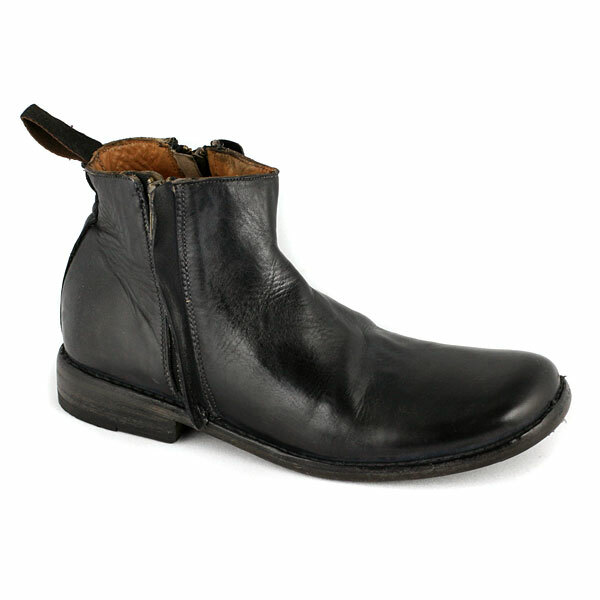 From Bed Stu’s “Cobbler” collection, this boot has all the handmade details and is remarkable value! Available at resouL.com !